As a competent, reliable and independent family business with decades of experience, we provide excellence to our clients and partners from the fields of procurement, production and distribution. 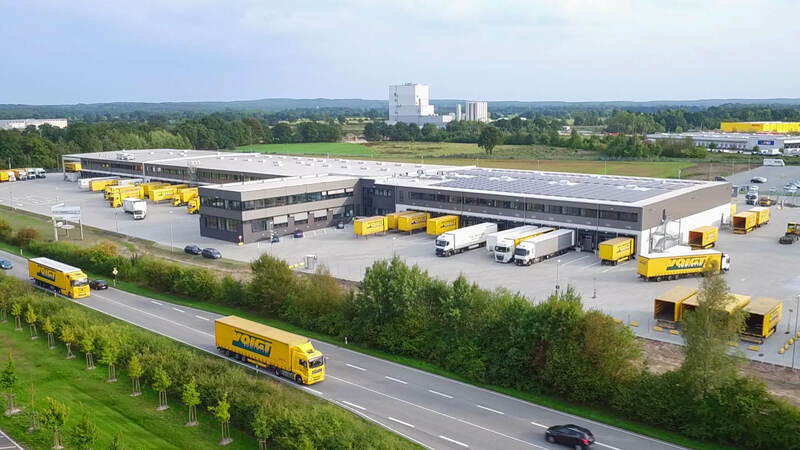 Our company developed into one of the leading transport and logistics service providers in northern Germany over three generations. Founded in 1933 by Herbert Voigt as a furniture removal company in Pyrzyce, Pomerania, the company has moved constantly forward since 1945, after relocating to Neumünster. Thanks to years of experience and the courage to develop new visions, we have succeeded in always satisfying the needs of the market and helping shape it. What began with a horse and cart is now a leading transport and logistics company with over 400 employees.